Welcome to our BitBay downloads page! 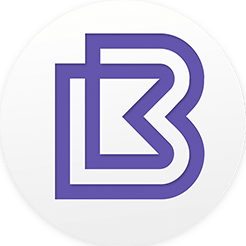 From technical whitepapers to our feature-rich Market's Client, you can find everything you need below to get started with BitBay. 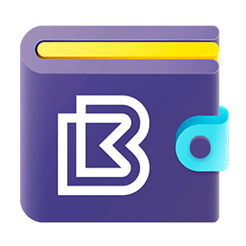 With encryption and staking options, BitBay's QT wallet is a quick and easy way to store your BAY. 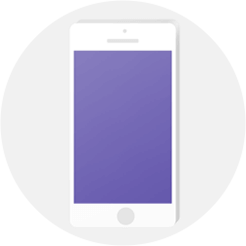 The BitBay Mobile Wallet enables users to send, receive and store their $BAY coins on their mobile device. 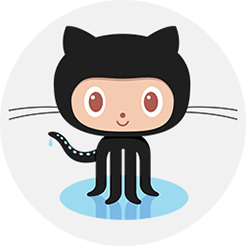 To maintain transparency, we invite you to personally review BitBay's open source code. Technical explanations revealing the what, why and how behind BitBay's entire ecosystem.